Drag-and-drop websites designed just for galleries and artists. No coding, no developers, no double data entry. 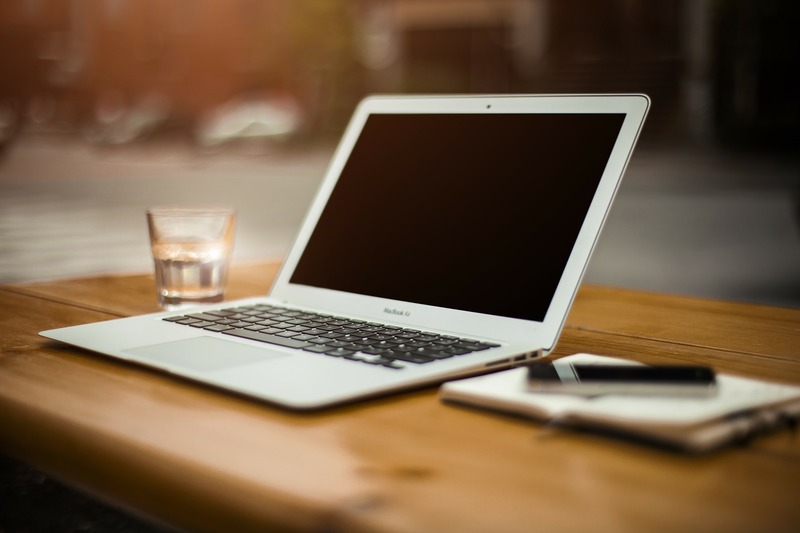 Your website is your most important digital marketing tool. Take control of your online presence with a site that's powerful, not complicated. Built according to best practices in modern web design. Good SEO? You’re covered; these sites make search engines happy. Save money and stop the endless back and forth emails. Free yourself from relying on someone else to keep your site updated. You have better things to do than entering the same artwork data over and over. Spend your time on more important things. 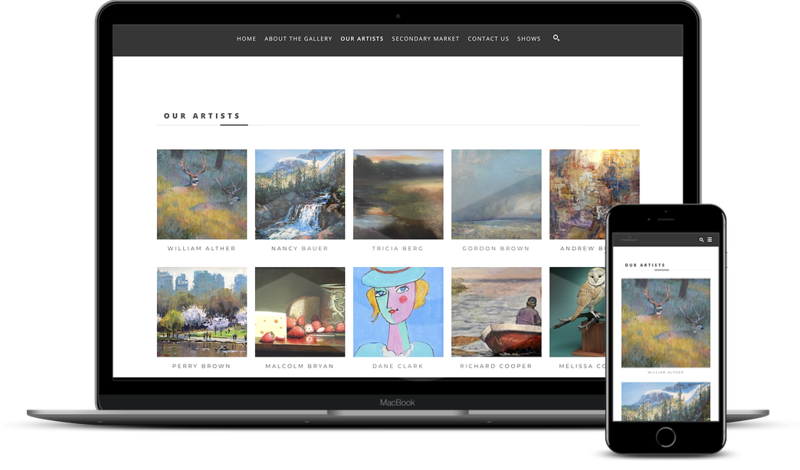 Everything you would expect from a modern website builder, with enhanced functionality to meet the needs of galleries and artists. Integrates with artwork, artist and exhibition data. Add new artwork, and it shows up on your website — just like that. Create a site as unique as you. ArtCloud websites include a variety of themes, fonts, colors and more. You're in control of layout and formatting with innovative drag-and-drop technology. It's easy enough for anyone to use. What good is a beautiful website if nobody can find it? ArtCloud websites are built according to industry standards for usability and search. Let people purchase art directly from your site. Grow your client base with integrated contact forms that capture leads and inquiries. Your site visitors will find what they’re looking for with built-in search. SSL certificates provide peace of mind that your site is secure. ArtCloud websites are just $50/month. If you'd like to pay upfront for a year, you'll receive a 10% discount. Can I try the website before purchasing? Sure! We offer a free 14-day trial. Absolutely! ArtCloud just hosts your website for you. Once you're ready to make your new website live, you'll need to update the C-Name value with your domain provider. If you're not sure how to do that, we can help. What if I need help migrating my artwork data? We know it can be a pain to migrate information from certain databases. If your migration takes less than 30 minutes, we'll do it for free. Otherwise, our data migration services are $100/hour. Most galleries and artists find they need 1-3 hours of migration services. You didn't answer all my questions. Is there someone I can talk to? We get it — sometimes it's just easiest to speak with a real human being. Use our self-serve online scheduling to set up a 15-minute phone call with an ArtCloud team member. We know choosing a website for your art business is a big decision. Take ArtCloud websites for a spin with a free 14-day trial. And if you need more time, just let us know - we're happy to extend it. At ArtCloud, our mission is to empower art businesses with technology that brings their artwork to more people. We think innovative, easy-to-use websites are a pretty big part of that.